(FORT WORTH, TEXAS) – As Rahr & Sons Brewing Co. shifts its focus from bottles to cans, the craft brewery is also rolling out a new look for its year-round beers and some seasonal offerings. This year, Rahr’s Blonde, Texas Red and Ugly Pug, as well as Iron Thistle, Summertime Wheat, Oktoberfest, Winter Warmer and a new beer, Dadgum IPA, will get a brand new look and be available in cans – many for the first time. 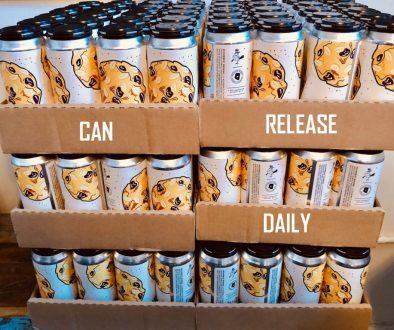 Rahr & Sons decided to transition the majority of its commercial releases from bottles to cans as the canned craft beer trend continues to grow. 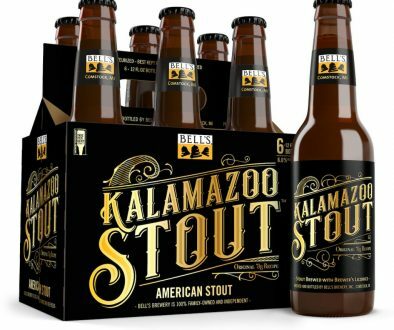 An update to the branding of fan-favorite beers was a natural next step. The new cans feature a shield design first used on cans of Pride of Texas pale ale, which was initially released in 2014 and well-received by consumers. 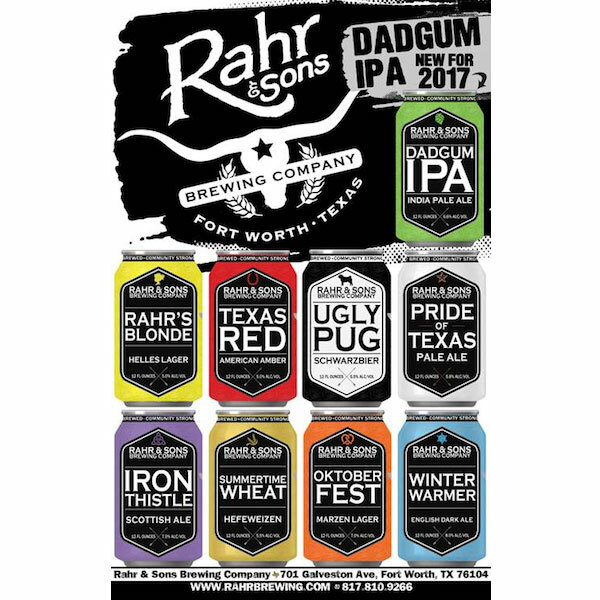 Rahr & Sons’ creative director Jeff Wood, who designs the company’s products and packaging, was inspired by classic can designs of the ‘60s and ‘70s to create a crisp, clean and eye-catching design that would help streamline the company’s branding. He kept each beer’s signature color when creating the new cans to make consumers’ transition from bottles to cans as seamless as possible. Shelves soon will be stocked with Rahr & Sons’ newest beer, Dadgum IPA, which will be released in April in cans and on draft. Dadgum IPA will be Rahr & Sons’ first commercial release of an American, West Coast-inspired India pale ale. 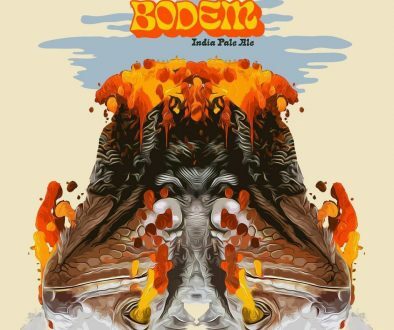 The beer will have flavors of Citra and Lemondrop hops and lively bitterness with intense notes of fresh cut pine and tropical fruit. Fritz and Erin Rahr started the craft beer movement in North Texas, as they founded Rahr & Sons Brewing Co. in the fall of 2004. Since then, Rahr & Sons has exponentially grown its brewing capacity from 2,000 barrels a year to more than 20,000 barrels a year. 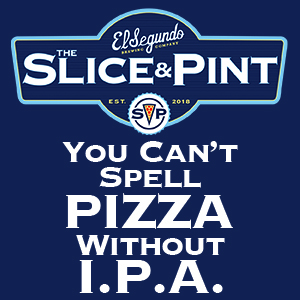 The craft brewery has won more than 60 nationally and internationally-recognized awards, including: a Bronze Medal at the 2016 European Beer Star Awards; two Gold Medals and one Silver Medal at the 2016 U.S. Open Beer Championship; two Gold Medals at the 2015 Great American Beer Festival; a Gold Medal and four Silver Medals at the 2015 Los Angeles International Beer Competition; a Bronze Medal at the 2014 Great American Beer Festival; a Bronze Medal at the 2014 World Beer Cup; and several Gold, Silver and Bronze Medals at the 2014 Denver International Beer Competition. Rahr & Sons has been featured in local and national media, including Wall Street Journal and New York Daily News. The brewery has been named in the top 4 of the 20 best craft breweries in America by Time Out and won Best Brewery/Distillery from Fort Worth, Texas Magazine three years in a row. For more information, visit rahrbrewing.com and facebook.com/rahrbrewing.